Map offers complete solutions in the most specialized subject of large-scale geometric documentation, either this concerns industrial installations or historic monuments. Distance measuring with the use of laser has been used in daily surveys and applications for the last three decades. 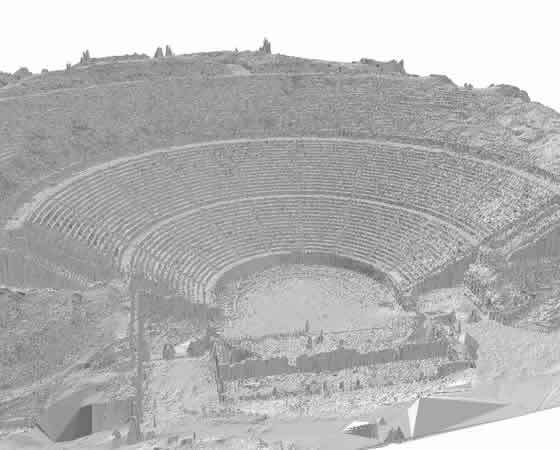 The latest years, the recent technological developments made possible the automated acquisition of large volume data with the technique of three-dimensional laser scanning and enabled their process with modern computer systems. 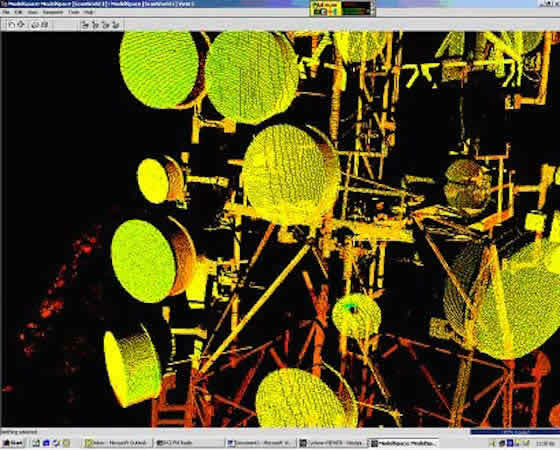 Laser scanning detects all objects within the scanner’s field generating directly a point cloud. 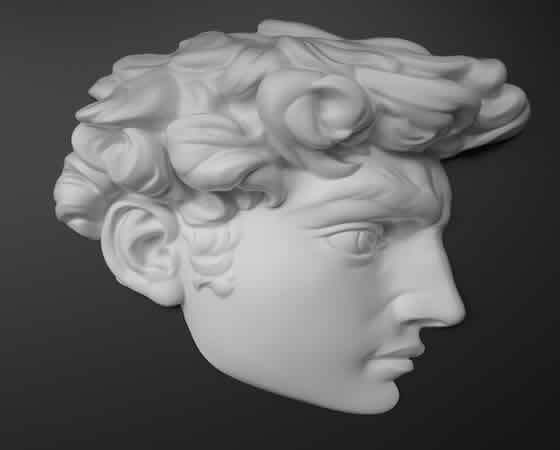 Laser scanning offers the production of models of very high accuracy and detail in minimum time for every object, site or “scene” of the natural or artificial environment, with no limitation in position, shape, size, accessibility as long as they are visible and within the scanner’s field. 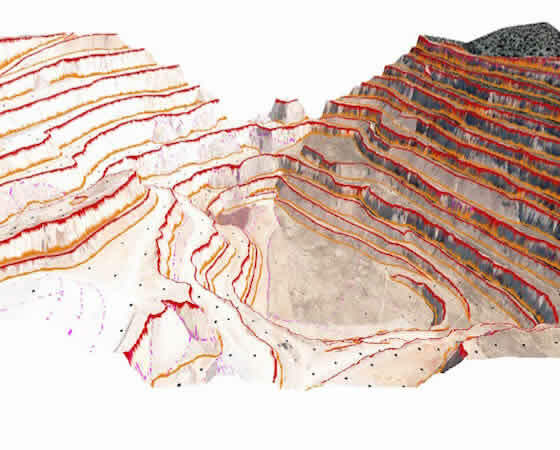 The range of the applications of this new technology ensures its innovative character and superiority over traditional survey methods in complex applications. The usual applications include from modelling of small objects and components to the documentation and monitoring of large-scale engineering projects, industrial installations etc. Prominent applications are quarries and industrial sites. Terrestrial laser scanners are able to acquire a huge amount of points in short time, from some thousands to 500.000 points per minute (depending on the function used). They achieve accuracies from 50mm to some mm. Map, with the technical support of the specialized in these applications ASTROLAVOS Ο.P., used the terrestrial scanners ILRIS36D of Optech and Faro.